Please call the preschool office to have registration forms mailed to you, or you can download them at below links. 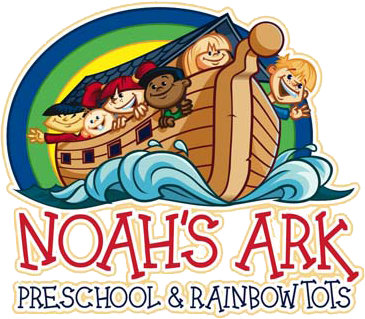 Click HERE to download the Preschool and Tots registration packet. Click HERE to download the Lunch Bunch registration form.